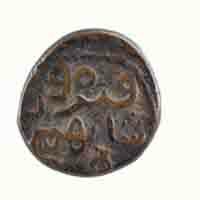 2530 FREE Delivery on orders over Rs.499. 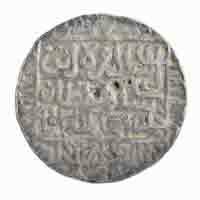 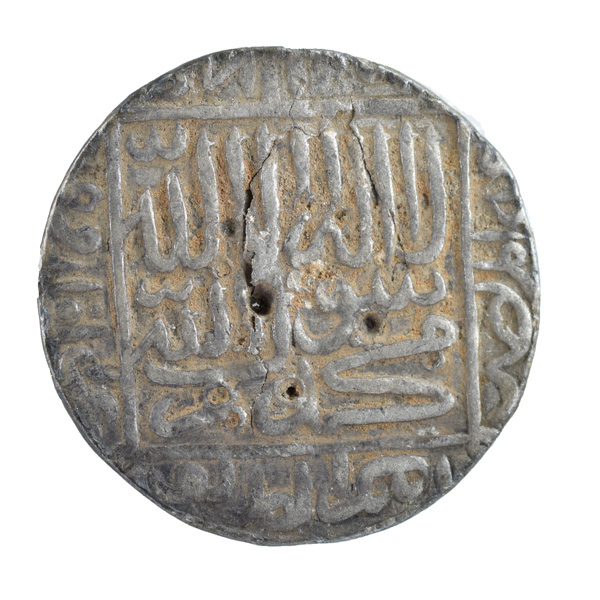 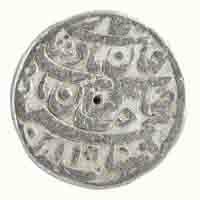 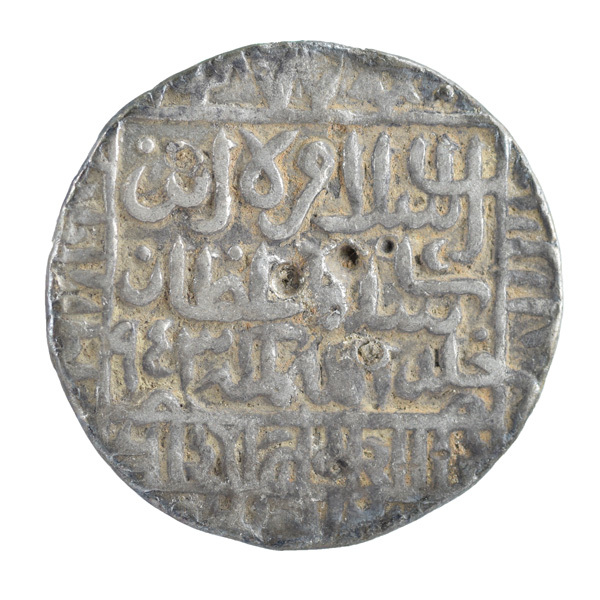 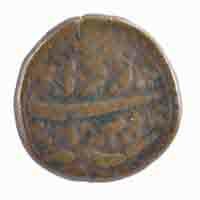 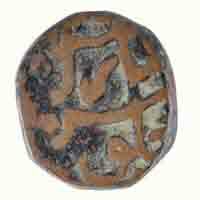 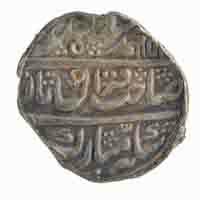 Description: Obverse: La Ilaha Illallahu Muhammadur Rasullullah with names of four Rashidun Caliph around. 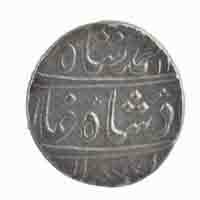 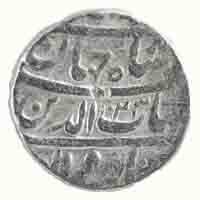 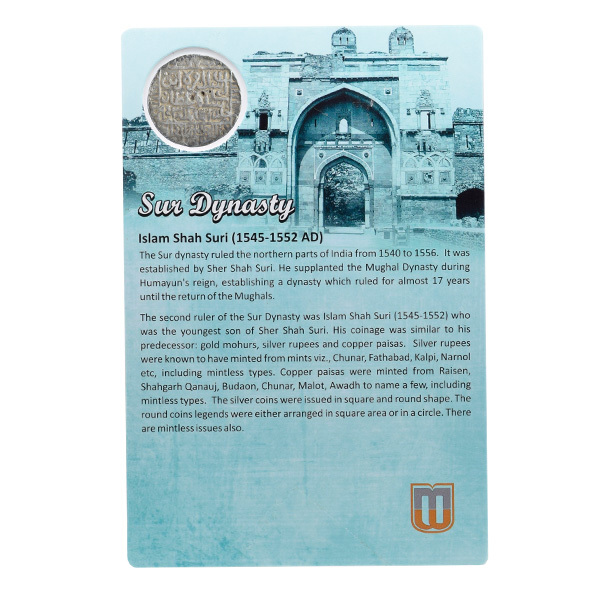 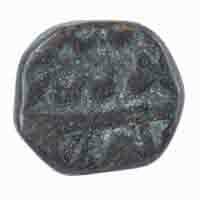 Reverse: Islam Shah Bin Sher Shah Sultan Khuldallahu Mulkahu and Nagari legend at bottom.